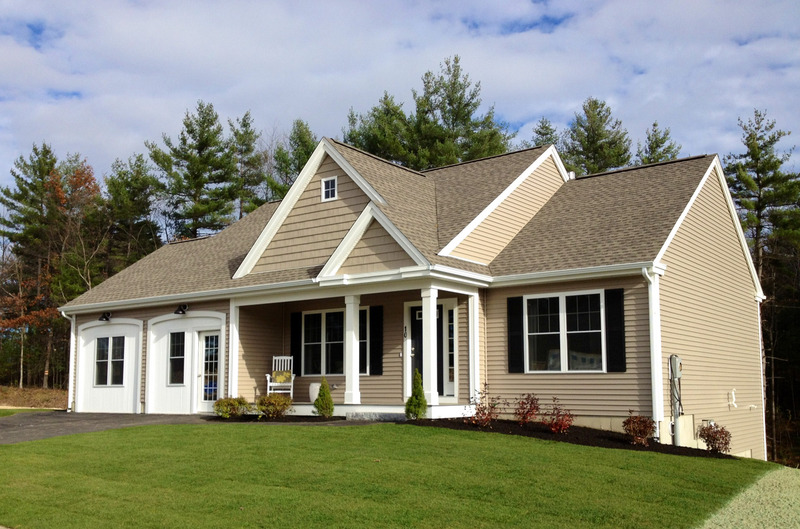 Nestled among thirty-three acres of lightly rolling countryside bordered by graceful wooded areas, this community draws appeal from its quaint neighborhood surrounded by vast areas of open space and natural buffers. 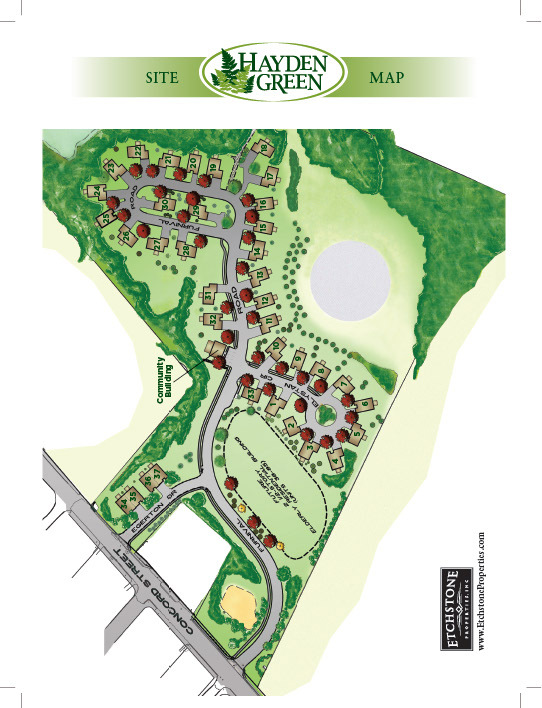 Located in the desirable North End of Nashua, New Hampshire, Hayden Green Condominium benefits from its close proximity to historic Greeley Park, a vibrant downtown, and a variety of shopping, dining, churches and medical resources with direct access to public transportation. 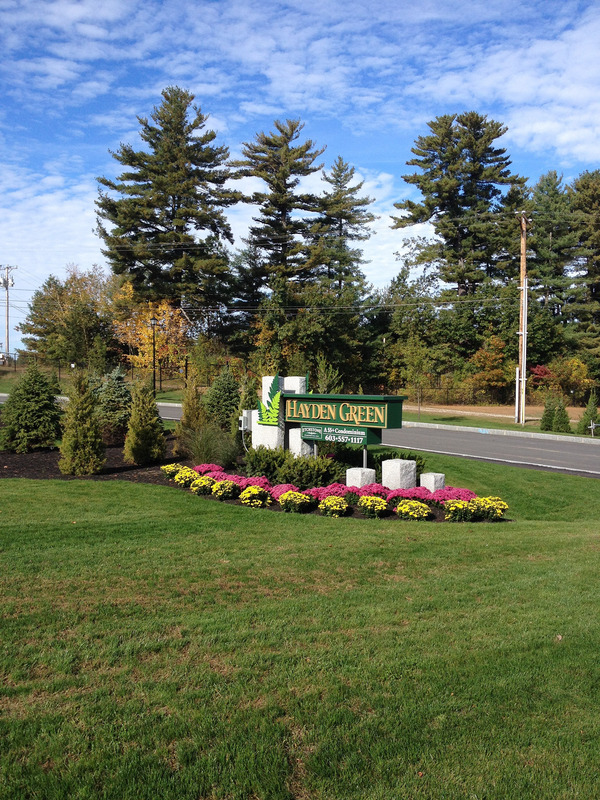 Hayden Green Condominium is also minutes from the Massachusetts border and Manchester Regional Airport.